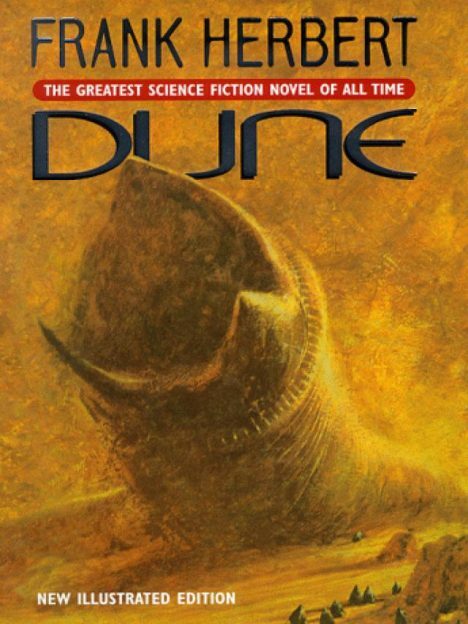 Denis Villeneuve has been a vocally promoting his interesting in helming the cinematic relaunch of one of the most celebrated science fiction properties of all time: Dune. Legendary acquired film and TV rights to Dune in November and is planning to develop it as a franchise with multiple films. The series has been adapted twice before, first as a 1984 film directed by David Lynch that bombed hard and more recently two Sci-Fi Channel miniseries — both of which won VFX Emmys. Villeneuve will head up the long-awaited Blade Runner sequel, Blade Runner 2049 with Ryan Gosling starring with Harrison Ford returning. Gosling plays a new Blade Runner, a LAPD Officer. The new film also stars Ana de Armas, Sylvia Hoeks, Robin Wright, Mackenzie Davis, Carla Juri, Lennie James, Dave Bautista and Jared Leto.